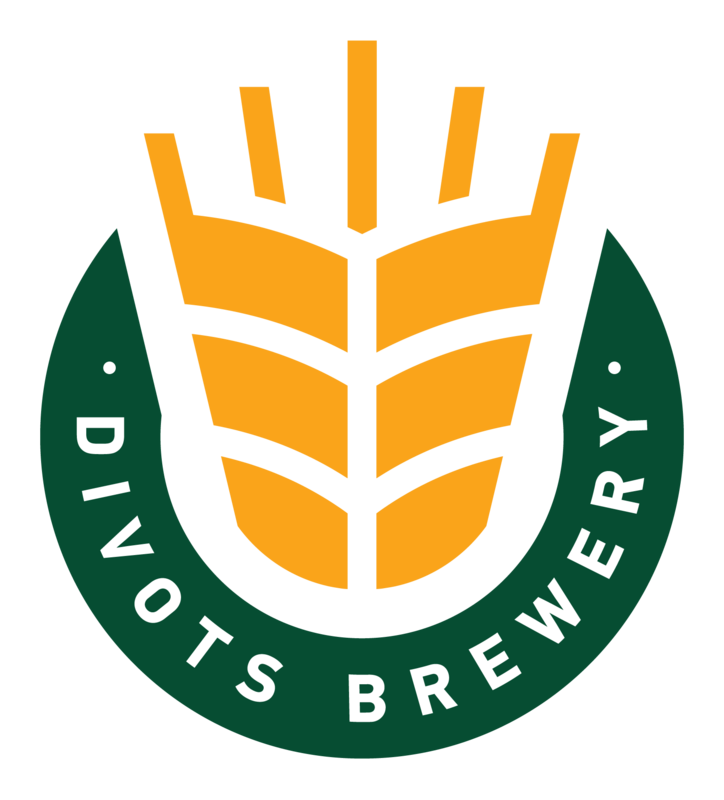 Divots Brewery | Local brewery, bar and restaurant presenting fresh flavors in Norfolk, Nebraska. 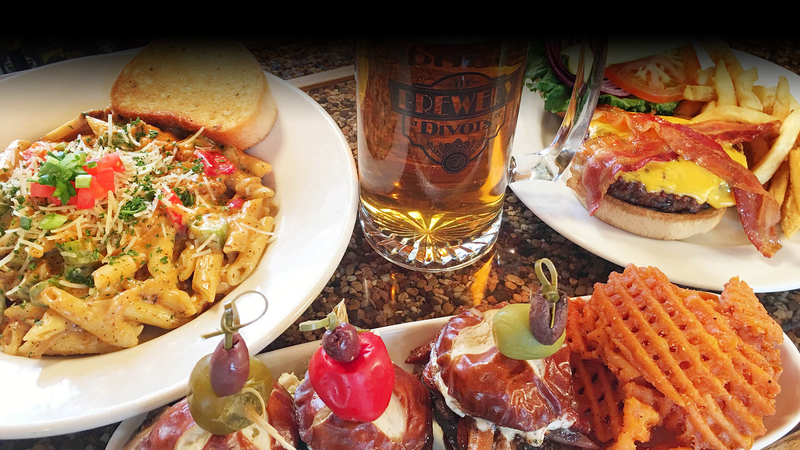 Our pub features weekly food specials, a fantastic happy hour, amazing craft beers and the best prime rib. Our beers are handcrafted in small batches using American Grown, Midwestern Barley & Northwester Hops. We use only the finest ingredients to produce our top notch beer. 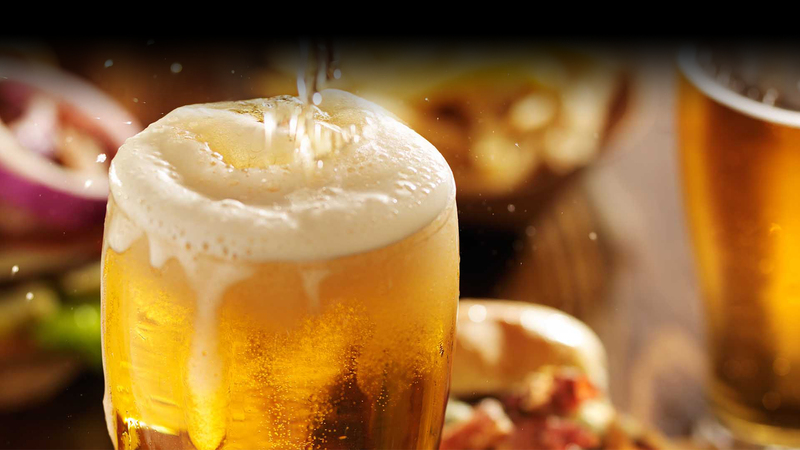 Passion for the craft of beer is in every batch we make. The satisfaction of a job well done is confirmed with the good times, new friendships and the community that is formed around sharing a great pint!